Well it seems as though our challenge of making a stepped card over at Everybody Art Challenge proved too difficult for some, so this week we have come up with a simple theme of "Pink & Brown". I have used last weeks sketch from Magnolia Down Under and combined it with a beautiful image from Lili of the Valley. I've added stickles to the skirt and circle edge along with liquid pearls. The paper is Papermania Rose Garden & First Edition Sweet Owl. 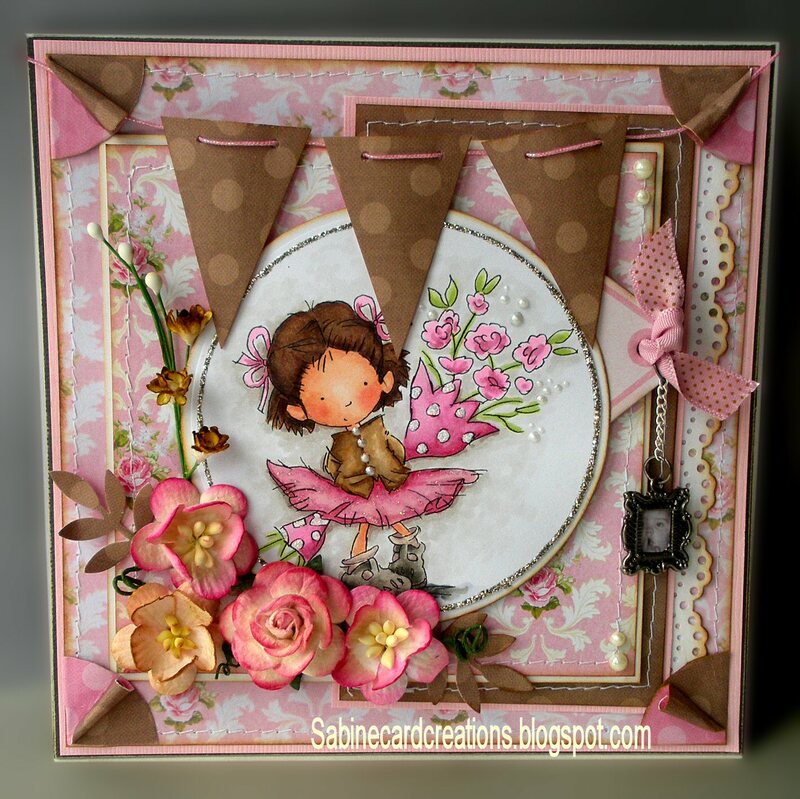 Embellishments: Flowers, metal picture frame, ribbon & tag. Love your gorgeous, adorable card Jenny. Great to meet you at the copic club tonight! 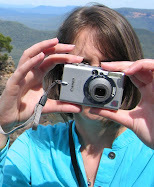 I really love your work and have become a follower of your blog. Such beautiful cards with a fantastic eye for detail.